Our range of products include single station plastic blow molding machine. 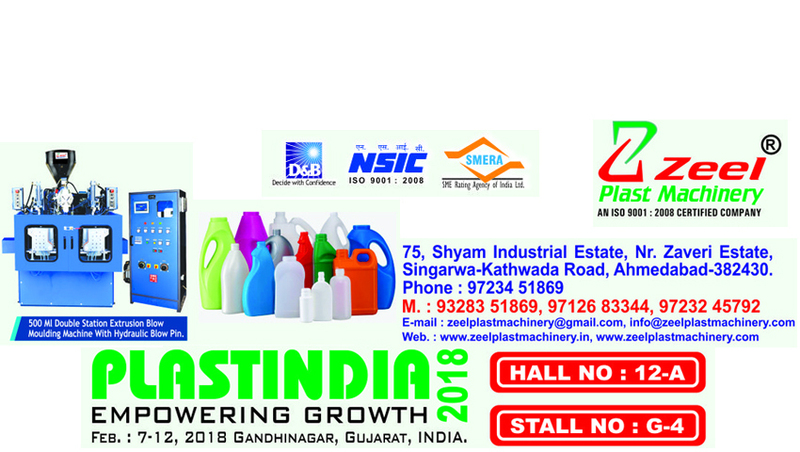 Our organization is counted amongst the most distinguished manufacturers, suppliers, wholesalers and retailers of Single Station Plastic Blow Molding Machine. To manufacture the offered range, we employ advanced technology and latest machines following industry set guidelines. Furthermore, we customize the offered range as per the specifications detailed by customers.